Last Friday was World Food Day. Dana Orthodontics is proud to partner with the Weld Food Bank to fight hunger in Greeley. 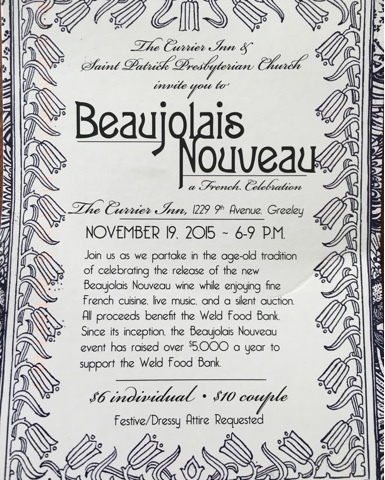 Join us in one month for the Beaujolais Nouveau, a wine harvest celebration from which all proceeds go to the Weld Food Bank.